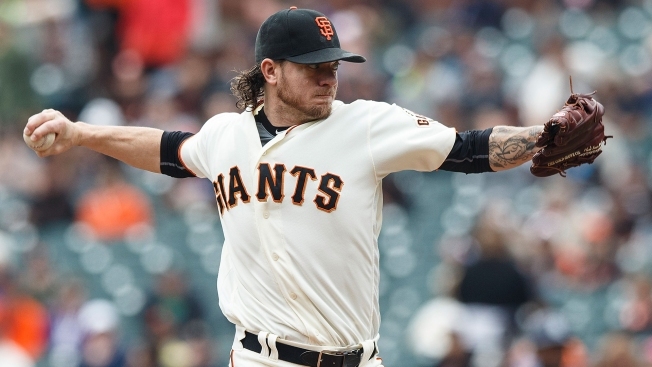 HOUSTON -- Federal investigators say various professional athletes, including San Francisco Giants pitcher Jake Peavy and Denver Broncos quarterback Mark Sanchez, were cheated out of at least $30 million in a Ponzi-like scheme run by their investment adviser. The Securities and Exchange Commission said Tuesday that it obtained a court order freezing the assets of the investment adviser, Ash Narayan. The order is part of an SEC lawsuit filed last month in Dallas federal court against Narayan, who hasn't been criminally charged. The SEC says Narayan defrauded Peavy, Sanchez and retired Houston Astros pitcher Roy Oswalt out of $30.4 million by claiming he pursued a low-risk investment strategy for their earnings but instead put their money into a struggling online ticket business. Narayan's attorneys didn't immediately return a phone message seeking comment.